information, videos, photos and more. Email to further discuss courses. 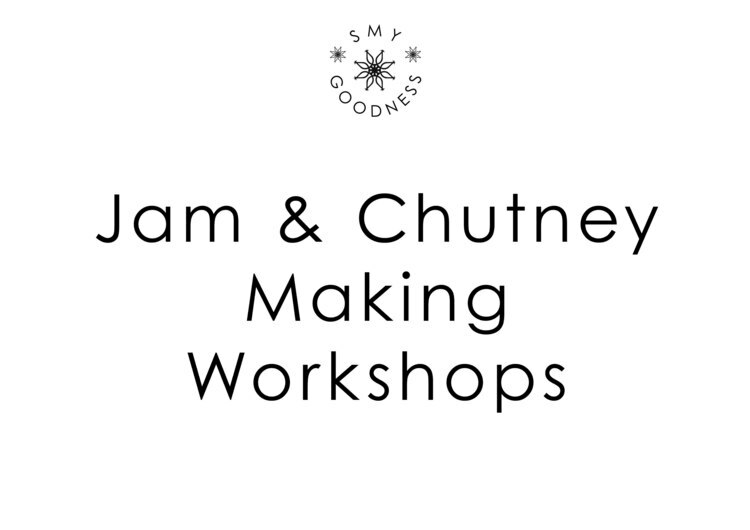 Here is a snapshot of the six-week Jam and Chutney making course held at Daubeney Children's Centre in Hackney, London E5, UK. We made apple jam, pineapple & passionfruit jam, plum jam, apple chutney, lemon curd and mincemeat, The families took home jars of their creations and donated extra jars to be sold at the Daubeney Christmas Fair to raise money for the Daubeney Children's Centre. In February 2014 we ran a bead-making and jewellery making five-day workshop where young people created their own handmade beads, jewellery and accessories. They then ran their own market stall promoting and selling their own creations. In April 2014 I ran a cake making course for Futureversity where young people created their own scones, brownies, chocoloate chip cookies, peanut drop biscuits, chocolate covered nuts, peanut brittle, ganache, chocolate, vanilla and lemon buttercream icings, lemon curd, cupcakes, chocolate tarts, red velvet cake and more.